In Malcolm Gladwell’s ‘Tipping Point’, he talks about the concept of ‘Broken Windows’, the brainchild of James Q. Wilson and George Kelling, broadcasting that crime is the inevitable result of disorder. The following has been adapted from this text. “If a window is broken and left unrepaired, people walking by will conclude that no one cares and no one is in charge. Soon, more windows will be broken, and the sense of anarchy will spread from the building to the street on which it faces, sending a signal that anything goes. In the mid-1980s Kelling was hired by the New York Transit Authority as a consultant, and he urged them to put the Broken Windows theory into practice. They obliged, bringing in a new subway director by the name of David Gunn to oversee a multibillion dollar rebuilding of the subway system. Many subway advocates, at the time, told Gunn not to worry about ‘small’ issues such as graffiti and to focus on the larger questions of crime and subway reliability. But Gunn insisted that the graffiti was symbolic of the collapse of the system. He stated: “When you looked across at the process of rebuilding of the organisation and morale, you had to win the battle against graffiti. Without winning that battle, all the management reforms and physical changes just weren’t going to happen. Gunn drew up a new management structure and a precise set of goals and timetables aimed at cleaning the system line by line, train by train. Gunn made it a rule that there should be no retreat, that once a car was “reclaimed” it should never be allowed to be vandalised again. “We were religious about it,” Gunn said. The idea was to send a perspicuous message to the vandals themselves. 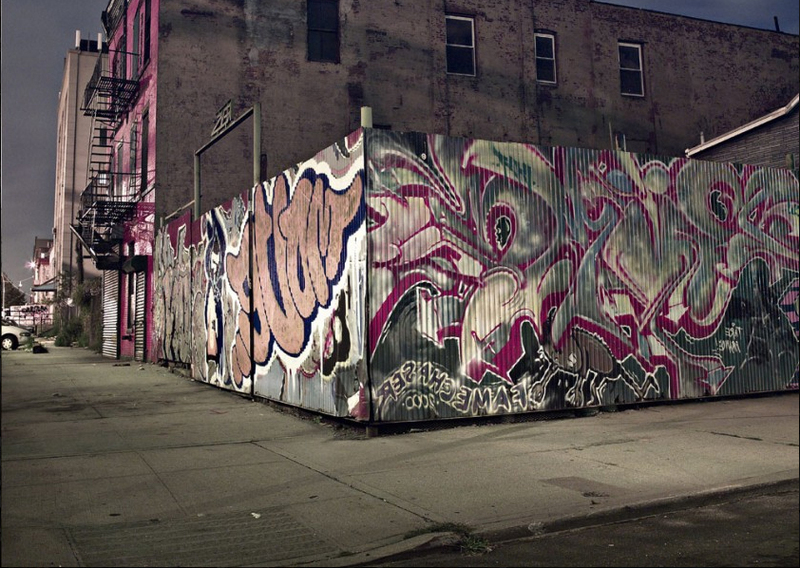 Gunn’s graffiti clean-up took place from 1984 to 1990. At that point, the Transit Authority hired William Bratton to head the transit police, and the second stage of the reclamation of the subway system began. Bratton was, like Gunn, a disciple of Broken Windows. With felonies on the subway system at an all-time high, Bratton decided to crack down on fare-beating. He believed that, like graffiti, fare-beating could be a signal, a small expression of disorder that invited much more serious crimes. Bratton turned the transit police into an organisation focused on the smallest infractions, on the details of life underground. While I am not suggesting for one second that our context at Sacred Heart Girls College is comparable to that of the reparation of the New York subway, the same principles do apply. That is, the small, immediate things do matter. So when we ask the girls to wear the correct uniform, or be punctual to class or pick up litter, we are not simply asking them to accord to a set of arbitrary requests. Rather, it is recognition that the undertaking of such requests and responsibilities contribute in a meaningful manner to a broader culture and set of behaviours, attitudes and values which are associated with the mission of the College. This gem is often discussed in many management books but I wonder do we real follow it? How often are we still in class marking papers or preparing lessons when really we should home. 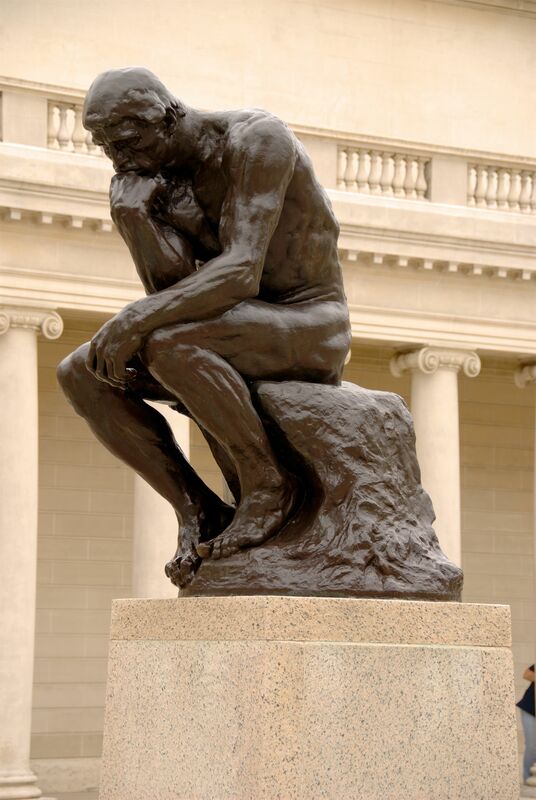 It is the nature of teachers to get the job done but to move from good to great, in the word of Collins (2001) it is important for school leaders to look after the mental state of their staff and themselves alike. Some of the points made below may get you through the day with a little more fuel in the tank. The following is from a piece I read in 2012 that I wanted to share this week. Never Work Harder Than Your Students & Other Principles of Great Teaching Jackson, Robyn R. (2009) Alexandria, VA: ASCD. (Chapter 7 – pp. 170-191) – This chapter is well worth reading in full. We need to be clear about what is our work and what is the students’ work, and make sure that we do our work and they do theirs. See this web link for a list which divides the classroom work. Our responsibility is to teach and support. Their responsibility is to learn. We must not solve problems for them but help them acquire the tools they need to solve the problems on their own. Set up systems so that students are able to do more on their own. E.g. If we want students to keep organised notes, then we need to set up a routine for note-making and the way to organise them. Students must be held accountable for doing their work by having logical consequences. Transitions – how will assignments be passed back, how will students move from one activity to the next. How do you balance your use of rewards and sanctions, and are the rewards you’re using really having a positive effect on student behaviour? 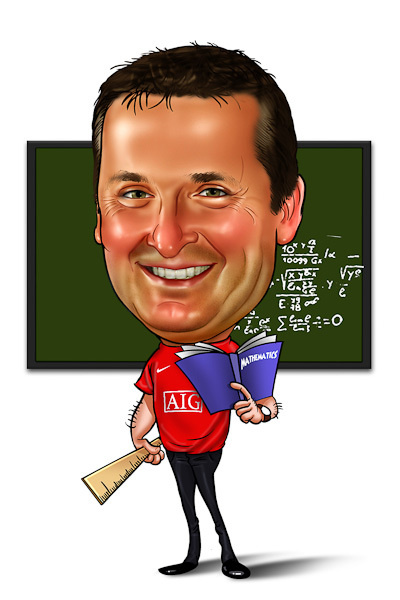 Dave Stott provides some practical tips. In the link below. As a huge fan of podcasts I thought I’d bring this to your attention. Click on the Radio New Zealand logo to go to their Saturday podcast RSS feed. EDtalks is well known and I thought this week I would make you aware of this particular favourite of mine. First understand that you can cannot control anything except for your own actions. This is true if you are a teacher, parent, child or school administrator. You can influence others and create environments that make it more or less likely that certain things will or won’t happen. Values are what we believe to be important about ourselves and others. They drive a lot of our behaviour and for the most part run in the background. When was the last time you took a look at what you value and adjusted your list to reflect who you are today or who you want to be in the future? Read your teaching philosophy this should guide you. I am also guided by the writings and teaching of John Baptist de la Salle. Begin with the end in mind is a mantra often heard in boardrooms. Create your own personal vision (use your values as a guide) for the school year using the same principle. This is trickier than it sounds. The hard part is in not basing the vision on what you expect. Create your vision based on what you want that year to be like. Make it clear, vivid and as real as you can muster. Values and vision alone are not usually enough to get you where you want to go. Once you have a set of current values and a clear vision create some SMART goals to move you in the direction of the vision. Part of goal setting is creating and then using an action plan. Goals need steps and we call those steps the action plan. Some visions and goals should be kept private. People can get trapped into talking the talk instead of walking the walk and unfortunately naysayers can deflate confidence. For these reasons some visions and goals should be shared only with people who you know will support you. 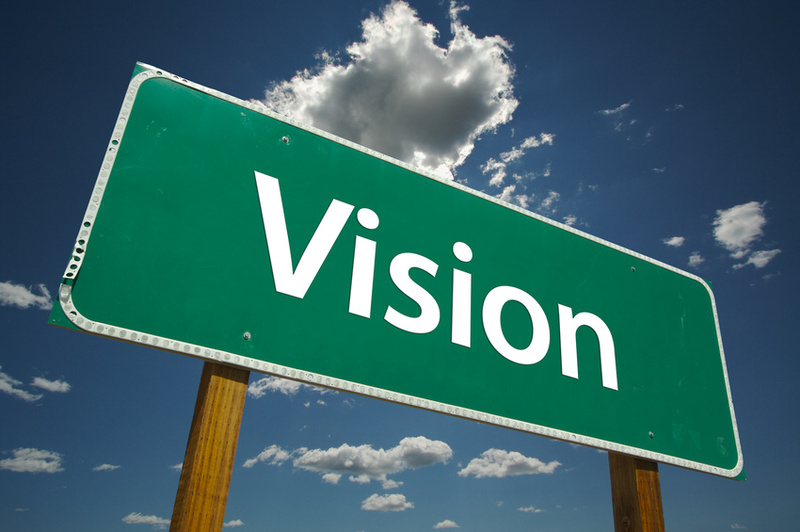 Other visions and goals, like how you want your school year to go, should be shared. They need to be shared for a couple of reasons. You can make this a group activity. Here’s some ideas for different groups. Spending some time at the beginning of the year to share your values and vision and co-create a class set of values along with vision and goals is a great way to empower kids. The days of dictating a list of do’s and don’ts I hope is a thing of the past. In today’s collaborative classroom working together on a vision of what the year will be like and a set of agreed upon goals sets a great tone for the year. Post the vision as a visual or a write statement and have everyone sign it, then display that in your classroom. Parents and teachers can also share the outcomes of these activities with each other. Nothing says “we’re a team” more that inviting your staff to co-create a vision. I know most schools have an “official” vision but as each year begins and new people come into the system while other leave it’s an important team building opportunity. This is a viewpoint we follow. This week I have been thinking about the importance of the first day of class. What happens that day sets the tone for the rest of the year. Outlined below is an activity for using that first day of class to emphasize the importance of learning and the responsibility students share for shaping the classroom environment. I first used these while teaching Year 7, many years ago, but they have been successful right through to Year 13. Best and Worst Classes – I love this quick and easy activity. On one section of the blackboard I write: “The best class I’ve ever had” and underneath it “What the teacher did” and below that “What the students did.” On another section I write “The worst class I’ve ever had” (well, actually I write, “The class from hell”) and then the same two items beneath. I ask students to share their experiences, without naming the course, department or teacher, and I begin filling in the grid based on what they call out. If there’s a lull or not many comments about what the students did in these classes, I add some descriptors based on my experience with some of my best and worst classes. In 10 minutes or less, two very different class portraits emerge. I move to the best class section of the board and tell students that this is the class I want to teach, but I can’t do it alone. Together we have the power to make this one of those “best class” experiences. Students are invited to walk around the room and write responses, chatting with each other and the teacher as they do. After there are comments on every flip chart, the teacher walks to each one and talks a bit about one or two of the responses. If you run out of time, you can conduct the debriefing during the next session. As I have started with my classes this year and considered items such as learning plans I have thought about what makes a good teacher. Secondary students often talk about what characteristics of a teacher have the most positive effect on their learning. This week I have been doing some work with our new school leaders for the year. We did a lot of thinking and talking about values. Although these were based on gospel values this discussion was pertinent to any group. Leaders embrace values, values in turn influence you as a leader. The stronger the value system the more strongly leaders can be empowered and the more deeply leaders can empower followers. The transformational dynamic that mutually empowers leaders and followers involves, wants and needs, motivation and creativity, conflict and power. But at its heart lie values. Values strengthen the leaders capacity to reach out to wider audiences and to gain support for broader arrays of values and for value systems and ultimately empower leaders by giving them a foundation to lead.